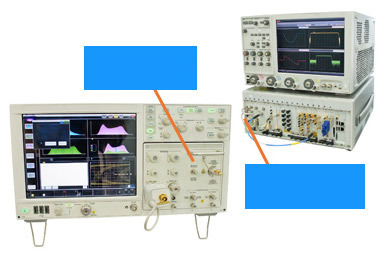 In the field of measuring instruments / medical instruments, there is a increasing need for highly sophisticated measurements and the need to measure very small currents / voltages with high precision as devices become more sophisticated. To meet such needs, we have expanded the lineup of resistors with higher precision and lower temperature coefficients. It also provides a network resistor that specifies multiple resistors according to relative characteristic specifications, and it can determine the amplification factor of a minute voltage with high accuracy. 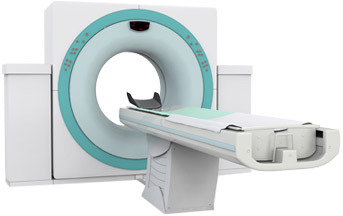 On the other hand, we also provide resistors using non-magnetic materials that can be used in equipment using ferromagnetic materials such as MRI. RG series High reliability & long term stability.